Are you thinking of building an eCommerce website for your business? 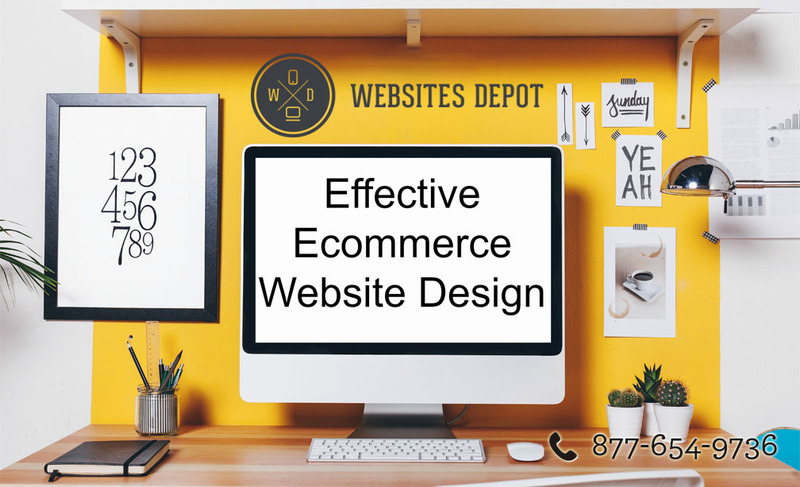 Before making a plan, though, you need to focus on vital tips on how to come up with a design that offers rich user experience, thereby, generating high traffic that converts into sales.Understanding how to create an eCommerce design that is attractive and easy to use is the foundation of a good user experience. An ideal eCommerce design should have consistency. That is your headings and titles have similar colors. Then, use graphics and images whenever necessary. Doing it this way will make your site look neater and smarter. Your site’s uniformity will have a professional look that can persuade your visitors to convert. Designing your eCommerce website to perfection requires a selection of the right color format. You can choose vivid palettes but don’t go for too loud colors as they can affect the overall user experience. It’s also not a good idea that the background and text are with the same color as they only make your content difficult to read. Instead, choose to have a light background. The text should have a dark color. Several studies showed that loading time is a contributing factor to a page abandonment. If your page takes too long to load, your user will leave without converting. Thus, make sure that your site loads in less than two seconds. If it takes more than that, 40 percent of your visitors will leave your site. And if your visitors are dissatisfied with your website’s speed, they’re less likely to visit and buy from your site again. Online shoppers also admitted that they become loyal to sites with quick page loading time. A second delay will decrease your customer satisfaction. What’s worse is that these visitors will tell their friends about their unfortunate experience when visiting your site. A second-page delay could cost you thousands in lost sales every year. That said, you should create a beautiful design that doesn’t compromise your overall site speed. Apart from loading time, the navigation of your site must be simple. Don’t make menus that are confusing. Your visitors will have a hard time understanding your site’s navigation. As a result, they’ll leave, pronto. If you’re working with a web designer, you should insist that the most critical information of your site should be placed on the top left part of your page. These tips are useful in improving the functionality of your eCommerce site. If you need more advice on how to create a design that offers rich user experience, you should talk to a web design specialist. An expert can give you the right design that truly converts. 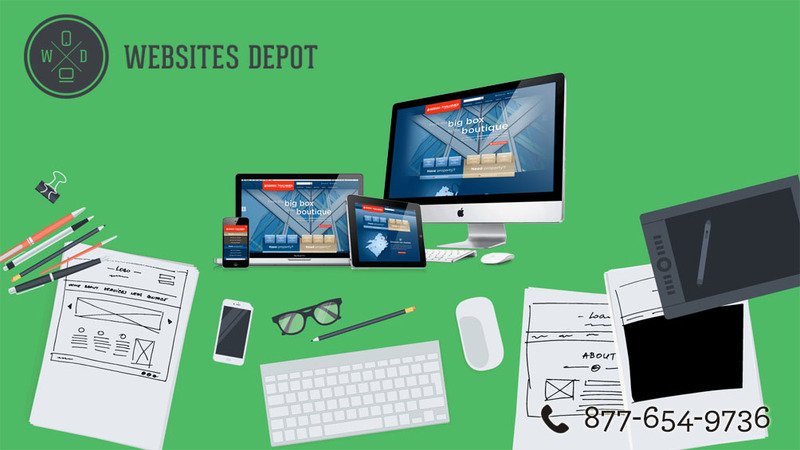 How a Responsive Design Can Help You Improve Online Visibility?